Hobby? Or a way of life? I learnt all about these from The Missouri Star Quilt Co. 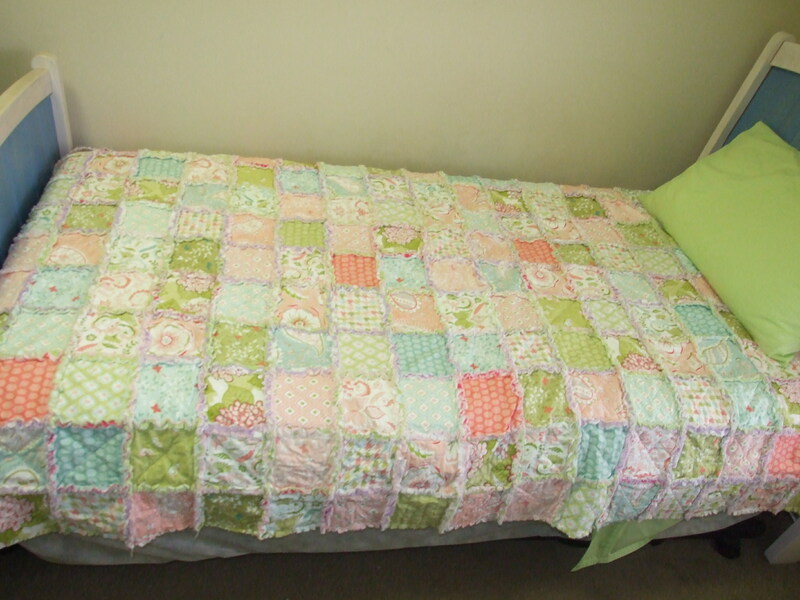 They also have heaps of free tutes on YouTube on heaps of different quilt related stuff. Check them out, they rock! I also discovered the next item on my bucket list from them!